First things first: travel knocks you around. Best case, you’ve been sitting down for a long time in an uncomfortable position. Worst case, you’ve also had your circadian rhythms thrown out by a change in time zone, and that’s going to confuse you. Mitigating the effects of travel is a good place to start. Compression socks or tights to prevent blood pooling in your legs will help a great deal, and walking around whenever you have the opportunity is going to further lessen the impact. I’ve always believed that the body has a mind of its own and a significant part of warming up is finding out where it’s at. Is it stiff, is it sore, what’s my balance like, am I tight? You need to feel your way into these things through some kind of gentle movement and odds on, by the time you’ve dragged your suitcases from wherever they’ve been stowed or off the carousel, you’re going to have a pretty good idea. Once you’ve arrived at your destination, stash your bags, get comfortable and stretch out. Aside from simply lengthening the muscles through extending limbs and holding positions, a foam roller, a golf ball and a lacrosse ball make an excellent trio for working out knots and adhesions. 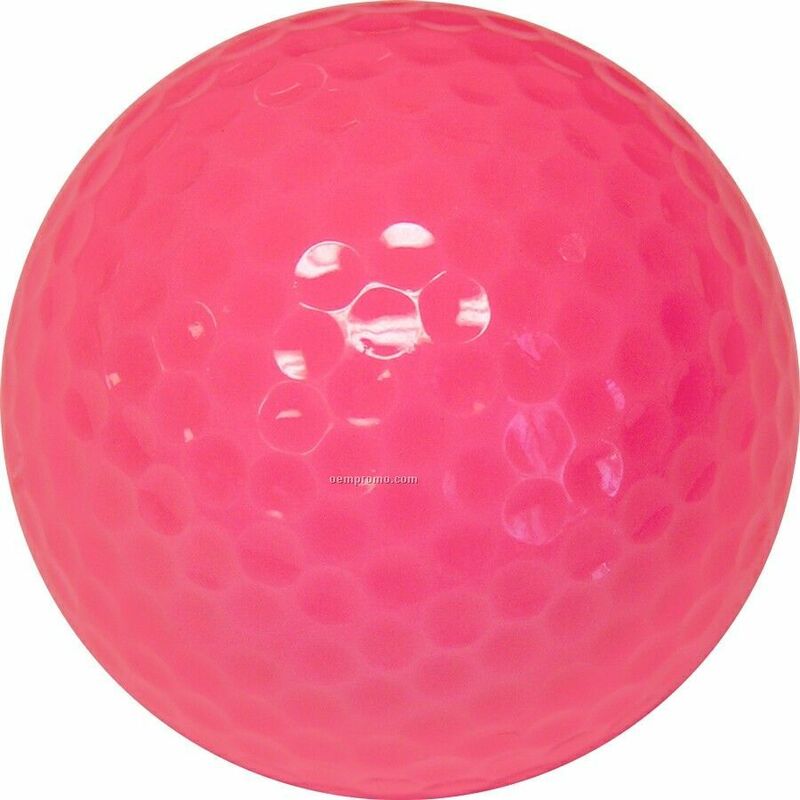 The golf ball is excellent for stretching out the fascia (a band or sheath of connective tissue, primarily collagen that encloses and separates muscles) and the musculature of the feet. The lacrosse ball fits into the glutes while the roller is good for everything else, not to mention stretching the spine. This is going to relieve soreness, stiffness and restore circulation. The lacrosse ball fits into the glutes while the roller is good for everything else, not to mention stretching the spine. This is going to relieve soreness, stiffness and restore circulation. Some people feel that exercise is a good way to get themselves in a condition to sleep so they can reset their body clock. The obvious one is running. Not too much to say about that but it’s always wise to set off, run in a straight line and run back again. I got lost in Tokyo once; it was cold, I was sweaty and exhausted and couldn’t find my way back to the hotel. This has happened to a surprisingly high number of my friends also, so beware! Aside from running outside, indoor cardio options like a skipping rope or a pair of carpet sliders are of profound assistance. They’re super cheap, pack away to nothing and don’t require a great deal of room to use. Carpet sliders are easily purchased over eBay and are small discs you can put your feet on so they slide around. They allow you to perform exercises like mountain climbers and pikes, which will hit you hard both in terms of cardio and core work. The best source of resistance training more often than not is body weight exercise, regardless of the setting. Think movement patterns, as discussed in previous episodes of the Exercise Room. You have seven fundamental movement patterns which are the basis of all human movement. Resistance training is about strengthening you in terms of those movements, while also developing what we call core strength. It bears repeating that core strength stems from the transverse abdominus, the abdominal muscle that supports the spinal column. All your limbs are bolted into it and relate to each other through it. Train your core and you train the effective function of the entire body. Push-ups, sit-ups, squats, triceps dips and, if you can manage it somehow chin-ups will provide a complete and satisfying workout. The suspension trainer is a recent invention, not entirely dissimilar to a set of Olympic gymnastics rings. A suspension trainer harnesses your body weight and incorporates your core as part of the workout. You can then perform a broad range of body weight exercises, as well as some pretty intense ab exercises, also. The great thing about a suspension trainer is that it also allows you to do exercises like push-ups at a scaled intensity. You do this by altering the gradient of your body by lengthening or shortening the straps, depending on how intense you want the work to be. A suspension trainer can be affixed to a hotel door using a door anchor, which is essentially a cloth-covered weight which can be shut in a door and used to attach the suspension trainer. Resistance bands are another useful tool for working out on the road. A resistance band is essentially a large rubber band ideally made of latex. It adds a degree of difficulty to your movement, but the added advantage of the band is that the resistance varies as you travel through your range of motion. It will shock your muscles if you’ve fallen a little too far into routine, but also adds a degree of active balance as you work to maintain your form. I’m a believer that you can get as effective a workout in a hotel room as you can in a gym, or anywhere else for that matter. Anyone who needs convincing where bodyweight training is concerned need look no further than the Olympic games gymnastics competition. Those bodies and their abilities have been built with body weight exercises and that’s pretty much it. The dreaded hotel gym emerges in the course of the discussion. Almost every hotel gym is a token offering. You’ll probably find a treadmill or exercise bike of some description, and if the weather outside is inclement, then you may want to opt for indoor cardio. As far as resistance is concerned, free weights are the way to go. They have the greatest impact on your body because you have primary and secondary muscles working in addition to tertiary muscles stabilising your body as you move through space. Anything cable-oriented and pin loaded confines you to a precise, strict range of motion. Exercises like lat pulldowns and triceps pushdowns are useful, but more effective substitutes for those exercises can be found with the assistance of free weights like barbells and dumbells. The other thing is that they’re forged solid and don’t have moving parts that require lubrication or maintenance. If you pick it up, shake it and drop it, the object will tell you what you need to know. The state of maintenance with machines can be a concern. Have a play with it if it looks old and disused, making sure the pins stay where they are set, the cables are sturdy and the cams don’t make any squeaky, ghostly noises when you’re pushing and pulling.